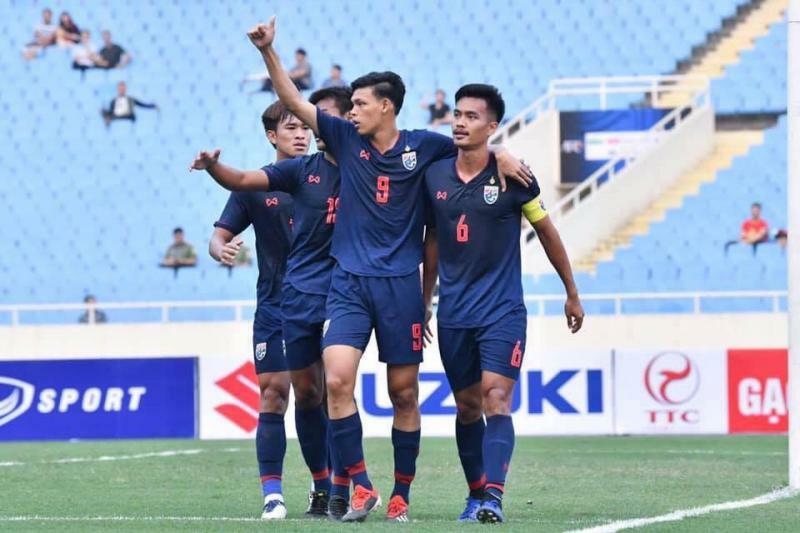 Thailand has already qualified for the AFC U23 Championship finals as hosts, but the side is not passing up the opportunity to show their quality against the best of the region. The War Elephants managed an impressive 4-0 victory over Team Garuda, jeopardizing the latter’s chances of qualifying for the final tournament in Bangkok. 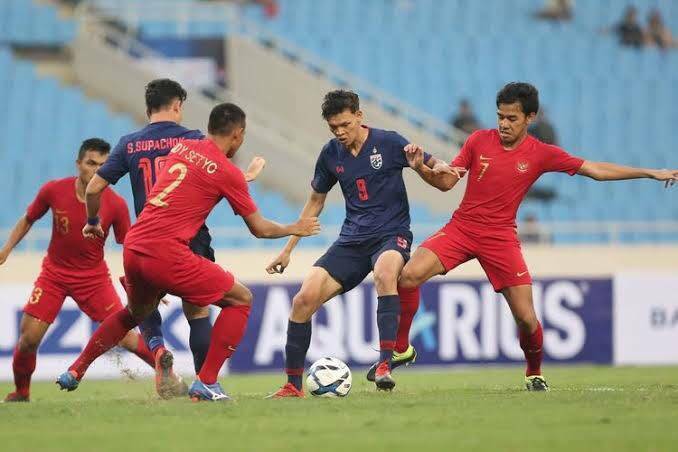 Football Tribe Indonesia’s Steven Danis and Football Tribe Thailand’s Obb Deewajin analyze the five major takeaways from this game. Egy was expected to be one of the key players for Indonesia in this game, but on the field looked so nervous and wasn't able to develop the play from the second line. Many Thai defenders kept their eye on him, so he was often unable to connect with lone striker Marinus. Before the match, the situation surrounding Ezra Walian's eligibility to represent Indonesia distracted the team and had a negative effect on their morale. The side was left one goal down before the second half, which was a respectable showing. However, conceding three goals in the second half was unacceptable to many fans. The defensive line just wasn't good enough to anticipate Thailand's crosses, and sometimes made bad decisions, especially in the leadup to Thailand's penalty strike. With the tournament corresponding to the FIFA sanctioned international break, head coach Alexandre Gama was able to select his strongest U23 XI. Only 3 players who featured against Indonesia in the final of the AFF U22 Youth Championship a month ago played tonight. The added quality was evidenced by the resounding 4-0 scoreline. 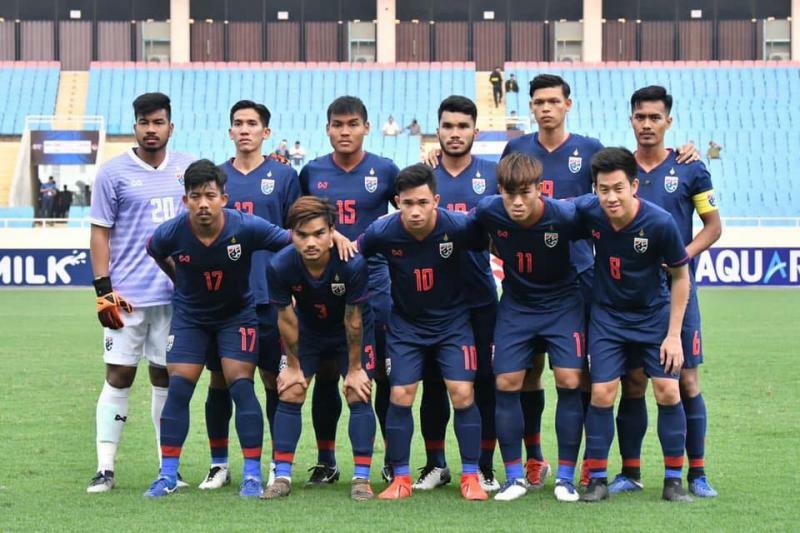 Supachai Jaided, Supachok Sarachat, captain Shinnaphat Leeaoh and game-changer Anon Amornlerdsak all came in with call-ups to the senior team already under their belt. And, as expected, they made the difference in Thailand's opening fixture. 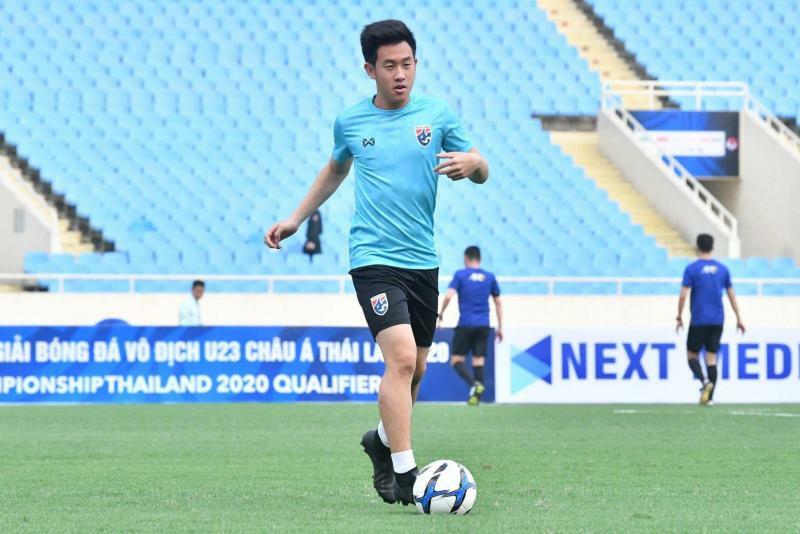 Thailand's U23 squad is gifted with several attacking talents. Yesterday it was Worachit Kanitsribampen, Chonburi FC's top scorer last season, who got the nod in the attacking midfield role. However, Worachits' inability to cover the ground meant Thailand's attack turned out a little disjointed. His replacement Anon Amornlerdsak offered a slightly different approach to playmaking. The Bangkok United attacker's dynamism and ability to run with the ball proved to be more effective against the Young Garuda. It'll be interesting to see whether Worachit can keep his place in the starting XI or will Anon be awarded for his fine substitute cameo. "Attack wins you games, defense wins you titles" approach? Alexandre Gama's persona as a serial winner is well-backed by numerous major trophies during his time in Thailand. The great Sir Alex Ferguson once said that "Attack wins you games, but defense wins you titles." It looks as though Gama is taking that quote to heart, building a strong structure from the back that allows his forwards to flourish. The first half against Indonesia wasn't the best game for the neutral, but Thailand held on and nicked a goal from a well-worked set piece. One of the first things Gama did when he got this group together was naming Shinnaphat Leeaoh captain. The defender knows Gama well from their time together at Chiangrai United and 22-year-old was excellent tonight, heading in the opener as well as making last-minute challenges towards the end of the first half. Solid defense, dangerous set-piece routines and lethal counter-attacks the are key elements of Gama's team. With international football, where players don't have the time to form a cohesive understanding with one another, Gama's pragmatic approach might prove to be a success.